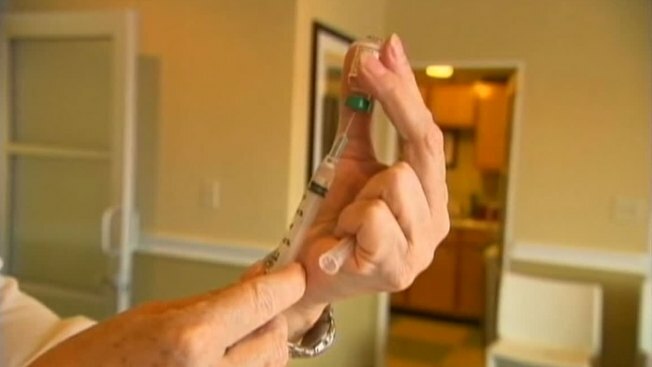 Tarrant County health officials report a spike in Type A flu cases. According to Tarrant County Health Department statistics, positive flu tests have increased more than 20 percent in week 49 - that’s up almost 3 percent more than the previous week. Kenna Starnes, a pharmacist at Perrone Pharmacy in Fort Worth, knew flu cases were increasing when more customers started coming in with prescriptions for Tamiflu. According to Tarrant County Health Department statistics, positive flu tests are up over 20% in week 49. That’s up almost 3 percent more than the previous week. Dr. Robert Genzel of Texas Health Fort Worth said more patients are showing up to the hospital with the flu. “This year we’ve sort of seen it ramp up slowly and in the last week, our numbers have doubled, “ Dr. Genzel said. Genzel said people who are sick can do something simple to avoid infecting others. “If you have the flu, please don’t go to work. Stay home,” Dr Genzel said. The Houston Chronicle reported Thursday that eight patients with similar symptoms were reported this month by Conroe Regional Medical Center, about 40 miles north of Houston. County health officials, Texas Department of State Health Services and the Centers for Disease Control and Prevention are monitoring the cases. Hospital officials said none of the four who died had gotten a flu shot. In all eight cases, initial testing showed negative results for influenza, but further testing showed the one patient had the H1N1 virus, also known as swine flu. Two tested negative for all known flu strains. Culture tests are pending for the other patient still hospitalized and all four who died. Montgomery County Public Health spokeswoman Jennifer Nichols Contella said privacy issues prohibited her from naming any of the eight patients but did say they range in age from 41 to 68. The CDC reported in the first week of December that of the 395 influenza A cases that were tested nationwide, about 97 percent were found to be a strain of H1N1 virus first diagnosed in 2009. In Texas that same week, 91 percent of the 44 reported cases of influenza A were found to be swine flu, according to the Department of State Health Services. Catherine Troisi, an epidemiologist and assistant professor at the University of Texas School of Public Health in Houston, said people should not be extraordinarily worried about swine flu because it isn't new. "It's not surprising that this is what this person tested for," Troisi said. 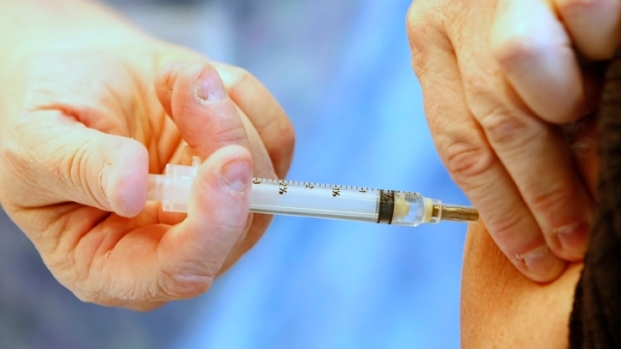 Montgomery County public health officials said they're expecting more swine flu cases and urged residents to get a flu shot. Rita Obey with Public Health and Environmental Services in Harris County said cases of swine flu have been reported since flu season began in September. She said the reports are consistent with state and national trends showing swine flu as the most prevalent flu strain so far.